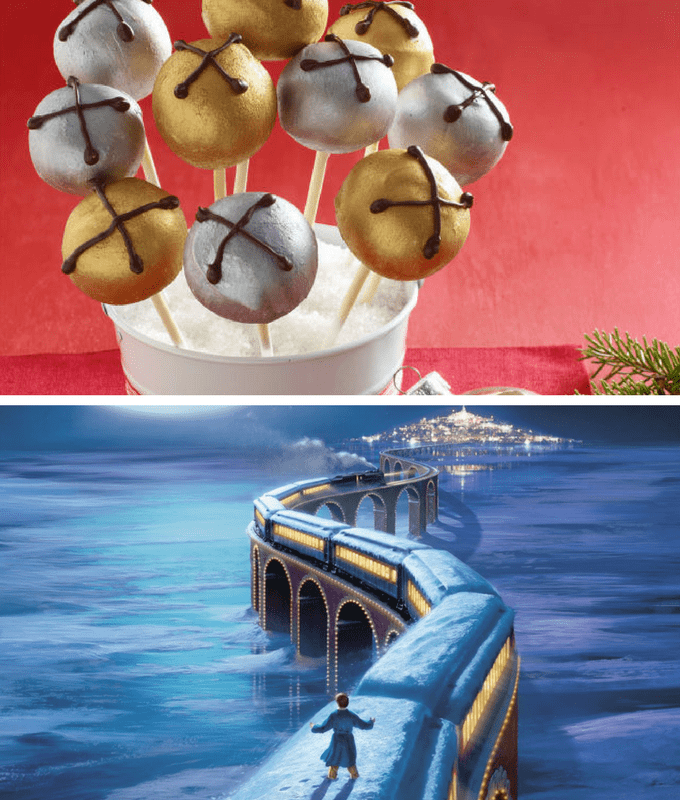 Settling in to watch some Christmas movies? 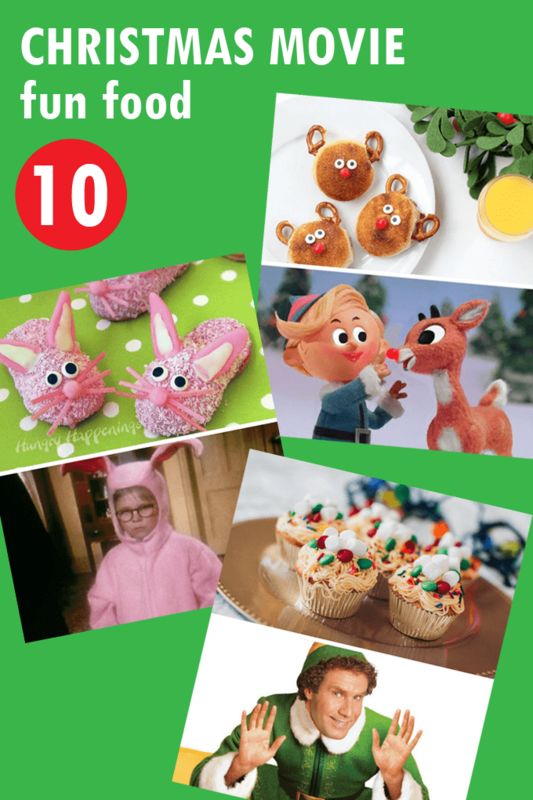 Here are some fun food ideas for each classic Christmas movie or TV show. 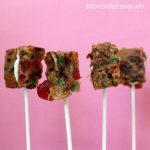 Christmas shows and fun food are two of my favorite things, so it stands to reason that I’ll make a roundup pairing the two. 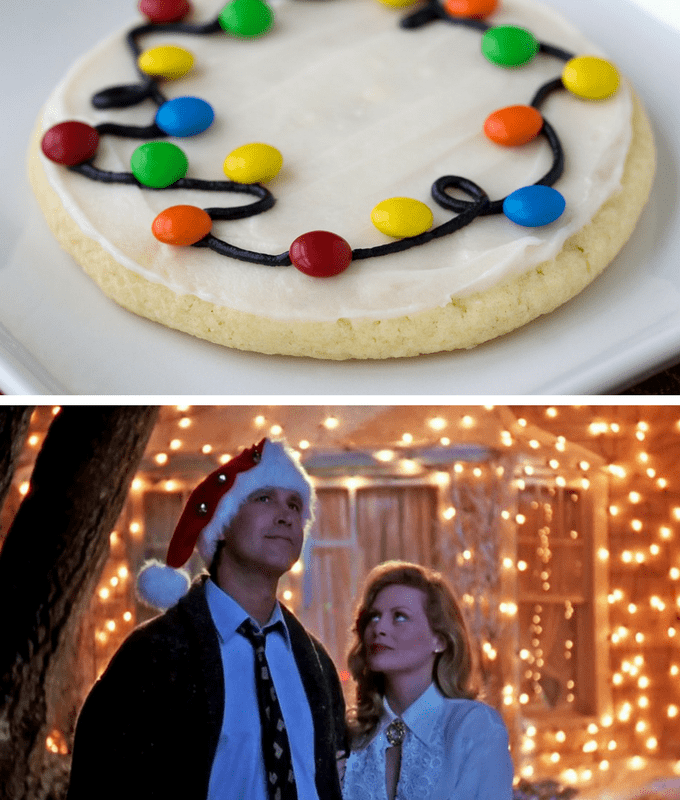 ‘Tis the season for Christmas movie (and TV show!) 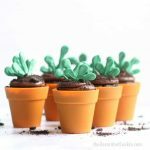 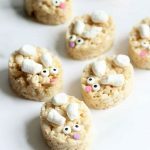 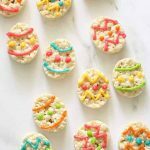 watching, so here are some fun food ideas to go with each. 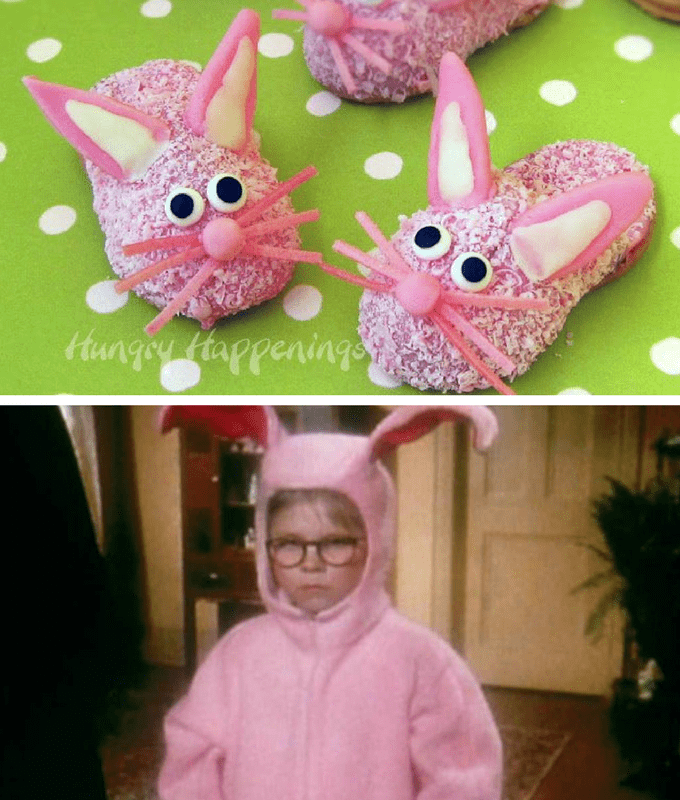 Make pink fuzzy slipper cookies to go with A Christmas Story. 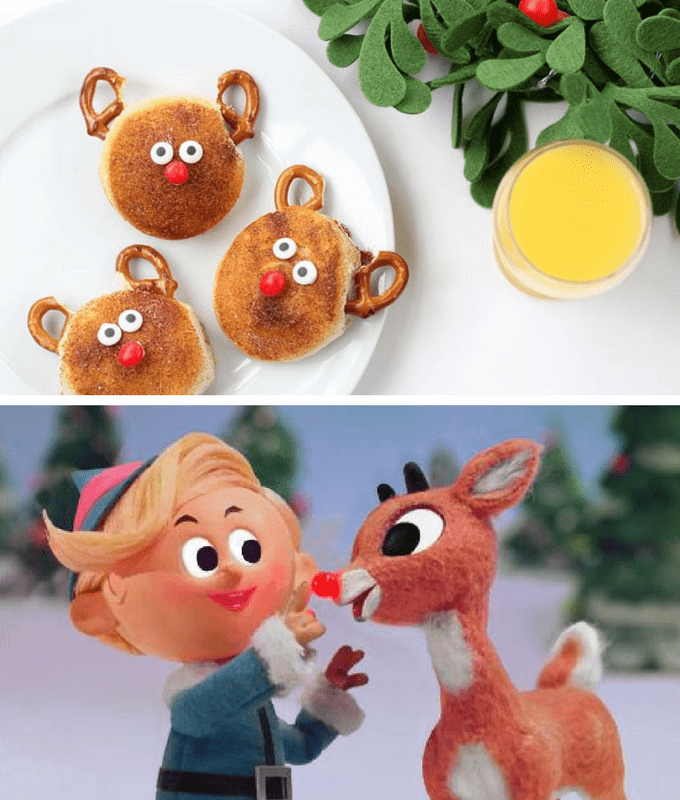 Make cinnamon sugar Rudolph biscuits to go with Rudolph the Red-Nosed Reindeer. 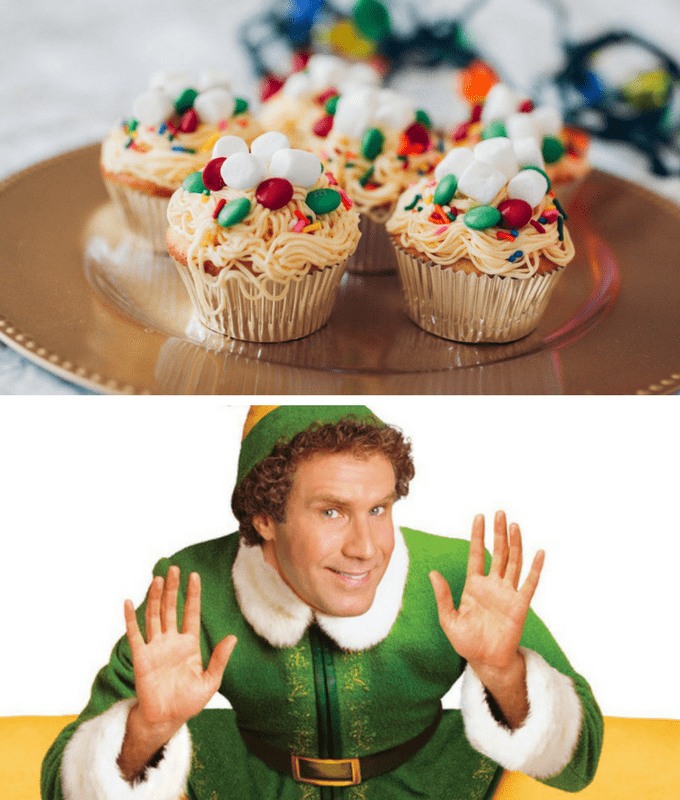 Make Buddy the Elf cupcakes for the Elf movie. 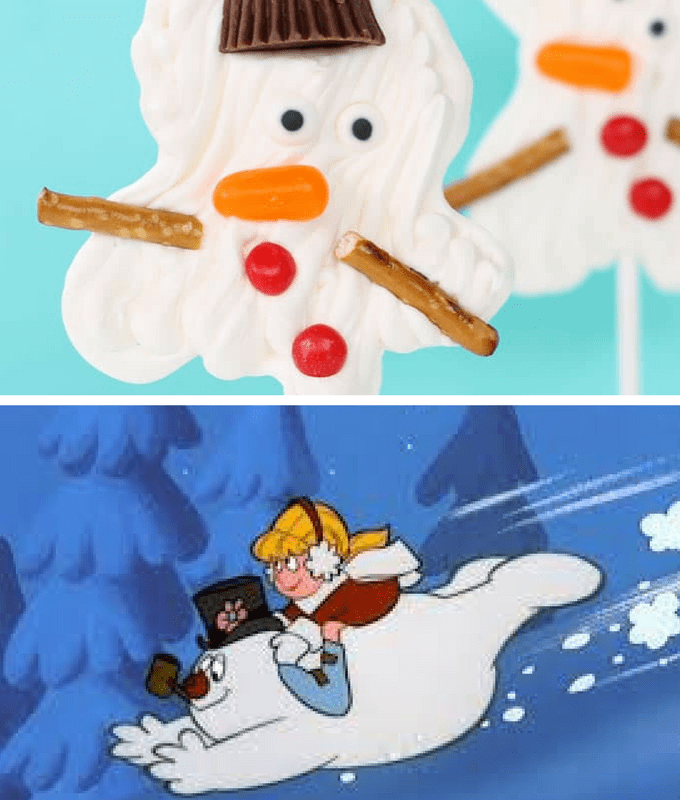 Make melting snowman chocolate pops to go with Frosty the Snowman. 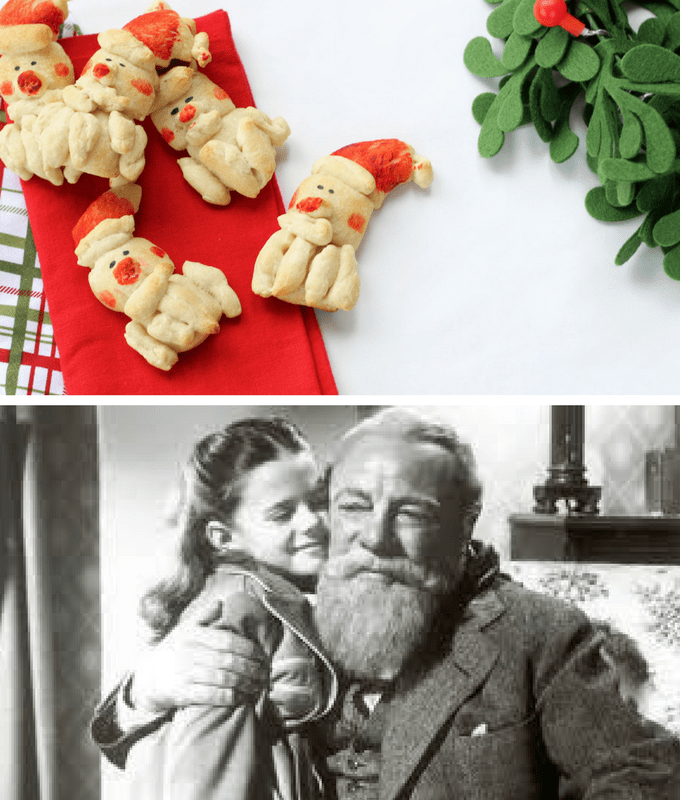 Make Santa dinner rolls for Miracle on 34th Street. 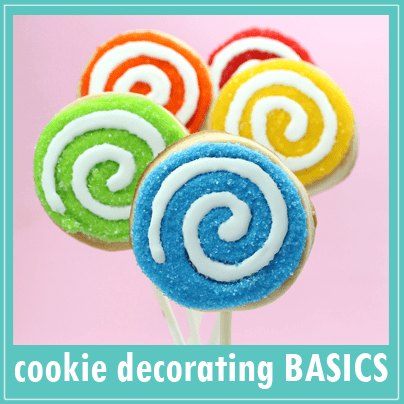 Make Christmas lights cookies for Christmas Vacation. 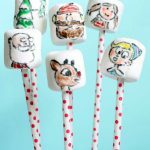 Make jingle bell pops for The Polar Express. 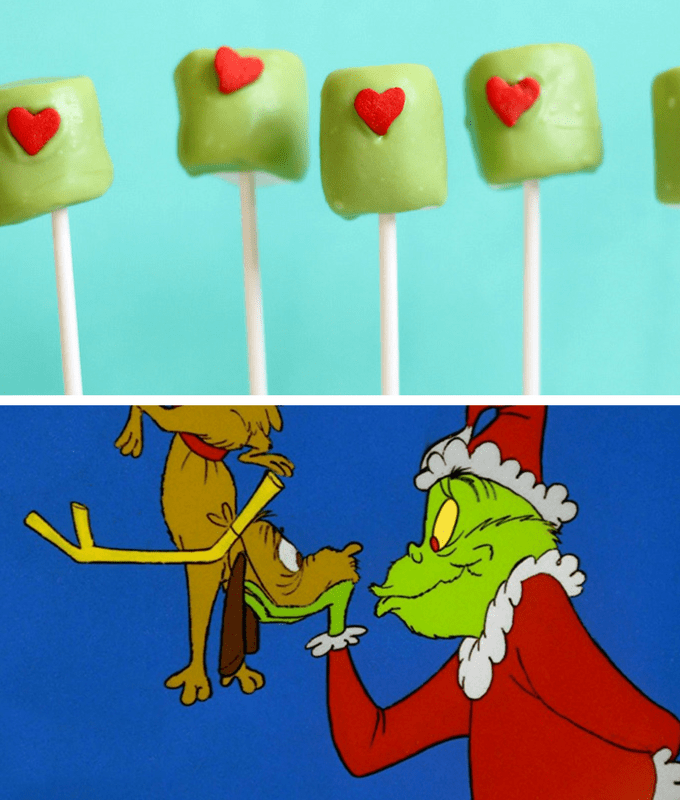 Make marshmallow pops for The Grinch. 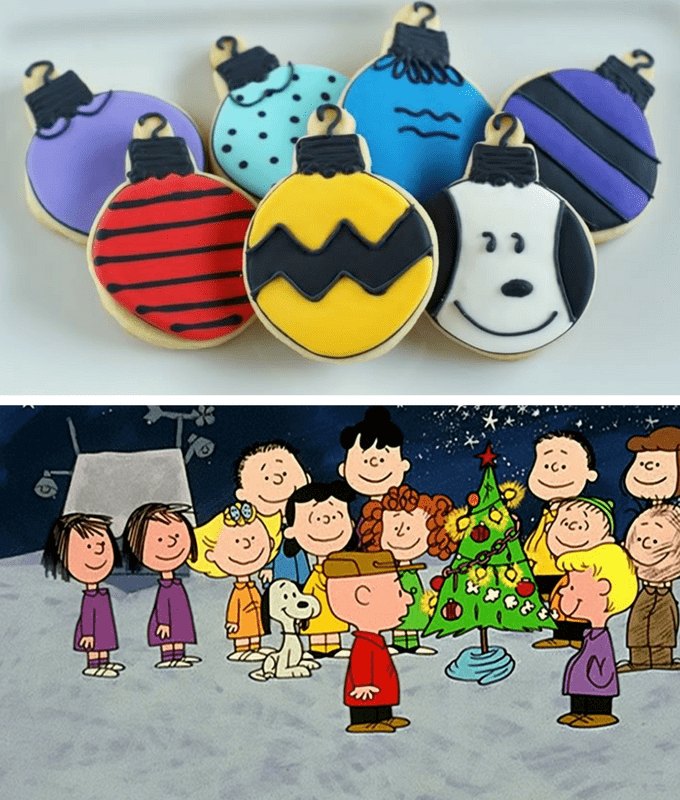 Make Christmas ornament cookies for A Charlie Brown Christmas. 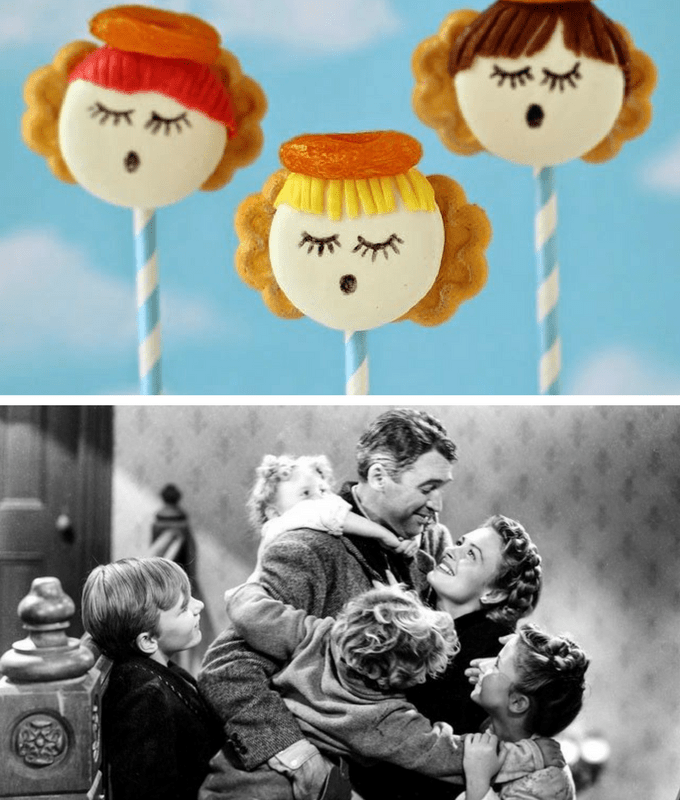 Make Oreo angels for It’s a Wonderful Life. 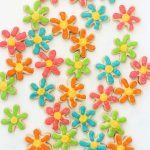 What fun suggestions!!! 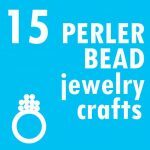 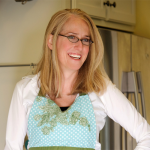 Thanks for including a few from Hungry Happenings!